So, I edit the housecarl of Witherun with something prettier. Yes, this mod is a replacer, not a standalone. 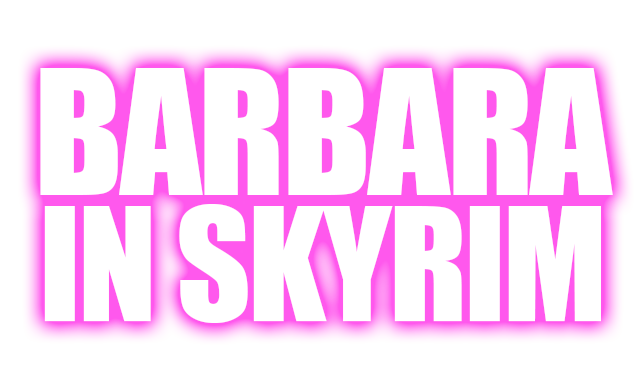 Barbara has better stats than Lydia, she’s a dual handed warrior, but I edited her for people who wants to play with just one hand and two handed with the respective perks. She will level with you up to 100, she´s marriable, can be steward, or just your favorite follower. Her voice is “FemaleYoungEager”. NEXT POST Next post: Name That Load Order! !